For the record, I am innocent ... and CUTE! 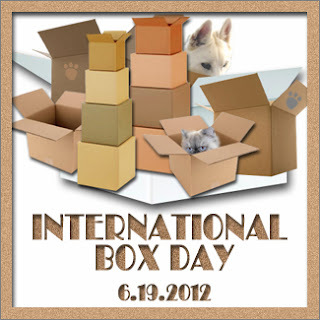 We wish to be excused from the Woos' International Box Day. Oh that is cute and have a happy wordless Wednesday! Aw, looking very cute there!! Innocent? Hmmmmm..... Cute - definitely!!! Well, you certainly taught us a thing or two about being cute - does it work for extra treats? Well, Chooey, if being adorable equals being innocent, you are TOTALLY innocent! Yep! I give you that. It IS cute lol. Every day is box day here! 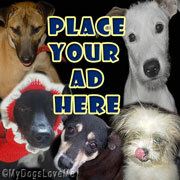 We believe Glogirly has left for Blogpaws. We'll be stopping by her place and see if she is still posting while she is gone. What a cutie pie you are! Can I have a little puppy kiss from you? I want to play peek- a boo- with you! STOP IT!!!! Your too CUTE!! !